We have had our gorgeous granddaughters for most of the day so I haven't had much time for my camera. I saw this thistle in the garden and thought "Thistle Do". Haha neat title. Fuzzy wuzzy was my first thought. Super shot and love the title. Have a lovely time with your granddaughters. This is lovely such detail. @gijsje Thanks Bep, our granddaughters are 4 and 8. They stayed for the weekend too. @pyrrhula @tellefella Thank you. 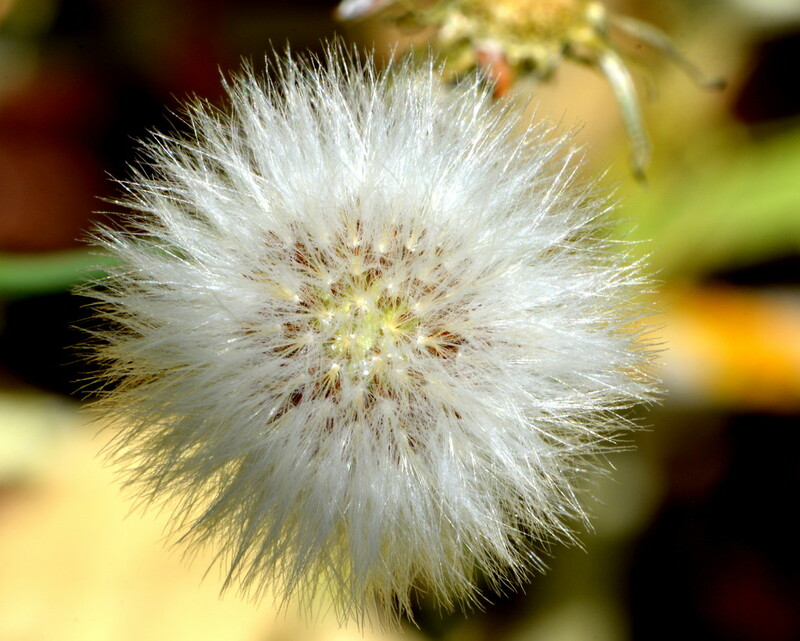 Some weeds do have such pretty flowers and seeds. @deborah63 @onewing Thanks, I was getting a bit desperate before I found this so I thought the title was quite fitting even if it is a bit corny. @bkbinthecity @yeshanghai @flyrobin @radiogirl Thank you for your lovely comments. @joansmor Thanks or the fav and follow.